Notes After lessons learnt during the French campaign, the Panzer Mk. III Ausf G was to be built mounting the 50mm KwK 38 gun, although some were still built housing the 37mm KwK 36. Many of these were later converted to 50mm. 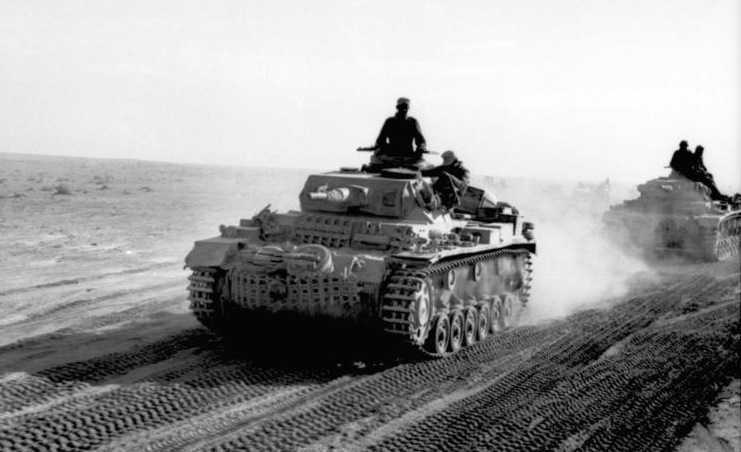 The Ausf G also had better armour and wider tracks. The cupola was also improved along with other minor details.